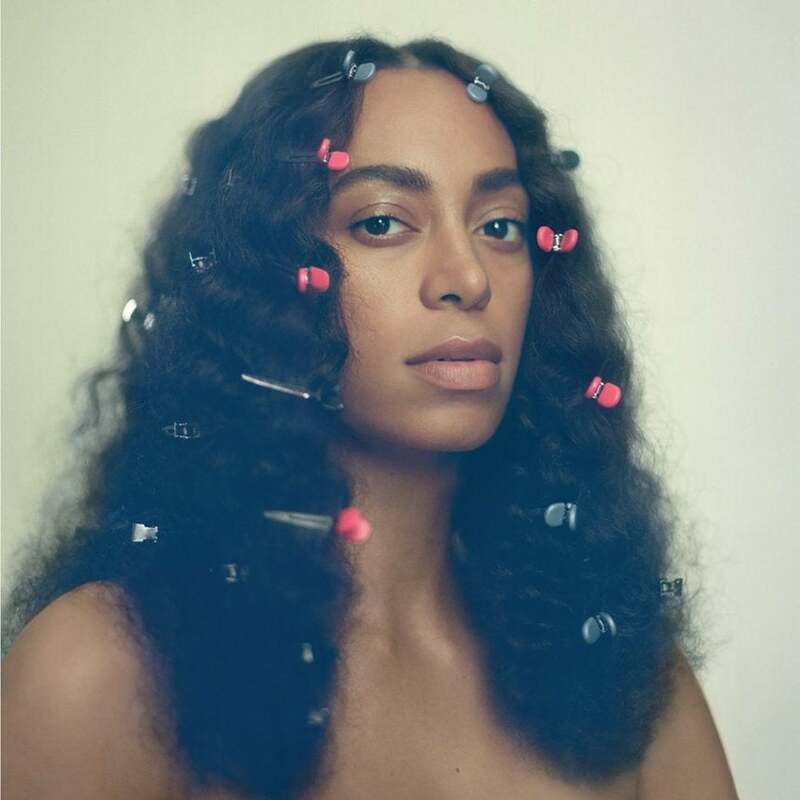 It’s almost been a year since Solange released her critically-acclaimed and beloved album, A Seat at the Table, an album that debuted at number one of the Billboard 200. Solange recently reflected on the album with an Instagram post revealing all her thoughts and feelings at the time of its release. The album’s lead single, “Cranes in the Sky,” earned the singer her first Grammy. The album also topped the hip hop/r&b charts. After the release of A Seat at the Table, Solange and Beyoncé became the first sisters to ever have a number one albums in the same year.